We could not post our app to the windows store, because we found last minute incompatibility, which made our app partially unusable and in need of fixing. The incompatibility is not related to Windows, but to box2d in Old(e.g. 2015.03) vs. New Gideros (e.g. 2015.08/09). The problem: Small fixtures defined as polygon shape turn into a huge square fixtures in the new Gideros, but work fine in the older Gideros. See the attached image to visualize the problem. How to reproduce. Just paste this code in a main.lua and run on old and new Gideros. --shape:setAsBox(10,0.7) -- Works as box! This code is also attached. If you play in 2015.03 - it works. If you reduce the b2 scale (from say 30 to 20) it starts working in 2015.08/09. If you use setAsBox to create the same fixture - also works in 2015.08/09. I bumped into this problem last week, check out the post below. I wasn't aware this is an issue with the latest Gideros. For 2 years we are posting apps on Andorid and iOS stores using older Gideros. Now we are using the new one, so that we can post to the Windows store. And the games are not working well because of that incompatibility. And please note: You can make much smaller fixtures using "setAsBox" shape. It does not work when it is a polygon shape. If I reduce the b2 scale for 30 to 20 - this will mess up velocities and other things. recently box2d was upgrade to liquid fun, it is possible liquid fun has those bugs in their box2d version. @kussakov, I just digged into box2d internals, and I found out that some specific checks are made on polygon vertices you give. One of those check tries to simplify your polygon by removing vertices which have a squared distance below 0.0025, thus a distance below 0.05 in box2d units. 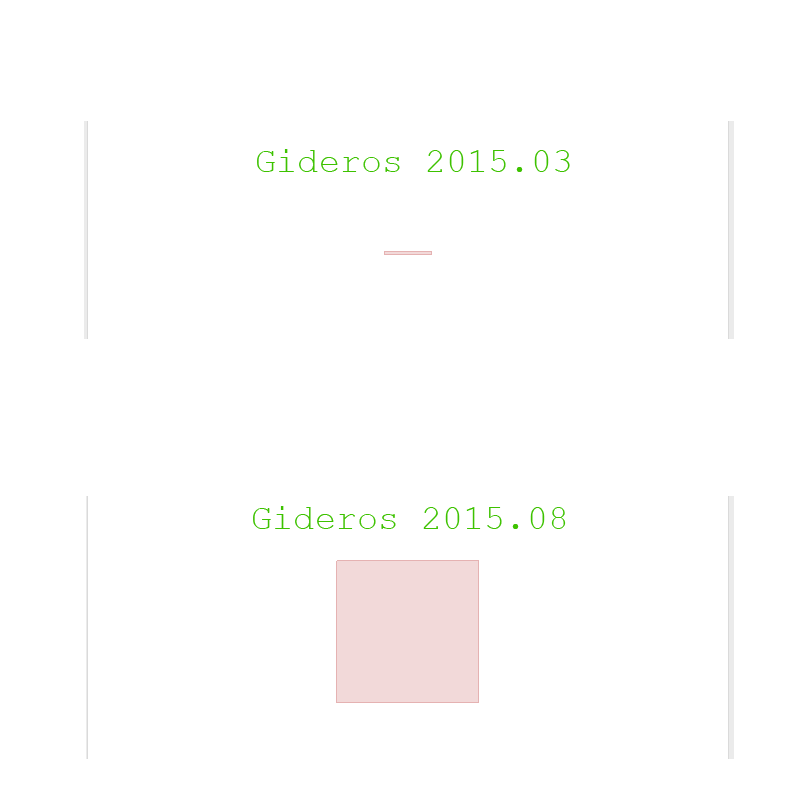 If you use a physics scale of 30, then the minimum distance become 1.5 in gideros units. For a scale of 20, the distance would be 1.0. In your example you have two vertices 1.4 units apart, which will be collapsed at scale 30 and kept at scale 20. This is the same issue as @totebo. However I am too new to gideros to figure out when this change was made or what caused it. A possible fix would be to lower the minimum distance in box2d (b2LinearSlop in b2Settings.h). Does this ring a bell to someone else ? Nicely found. Can it be changed to a more granular setting? b2_linearSlop is 0.005f in the new version and in the older versions. Looks like liquidfun-1.0.0 is used even in 1 year old versions of Gideros. Checked the web too for older versions of Box2d and liquidfun. Looks like it has always been 0.005f. The polygon radius parameter - same thing. @hgy29 - thank you for researching this! I guess I will change the game. My issue is that the characters are scaled depending on the situation and *sometimes* some little fixture goes below 1.5 points.